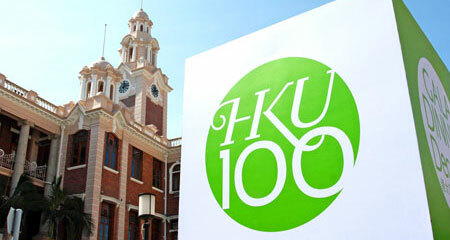 The Main Building is the oldest structure on the HKU Main Campus. 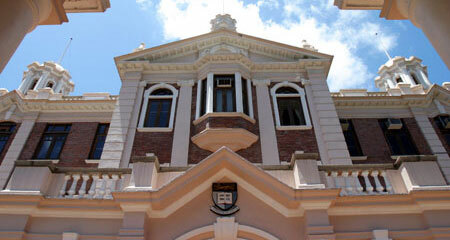 This Edwardian Baroque-style building was designed by Alfred Bryer of Leigh & Orange. 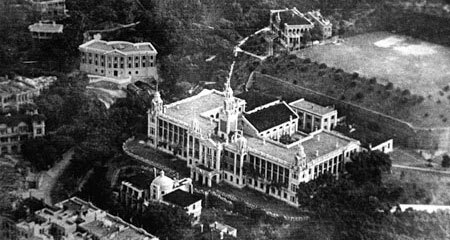 Construction began in 1910 and was completed in 1912. 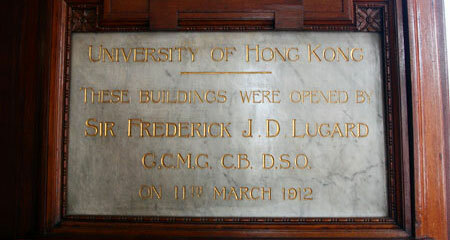 The building was a gift from Sir Hormusjee N. Mody, a distinguished Parsi businessman and land developer in Hong Kong. 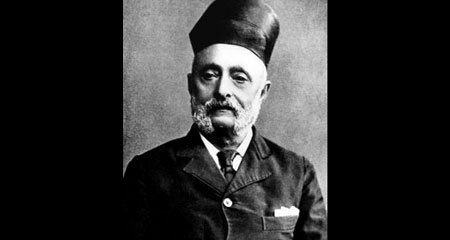 "Mody Road" in Tsimshatsui bears his name. 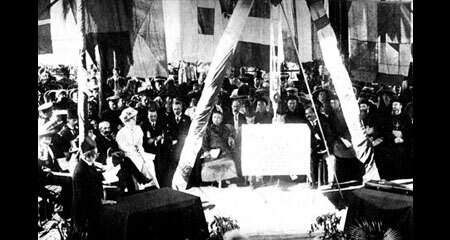 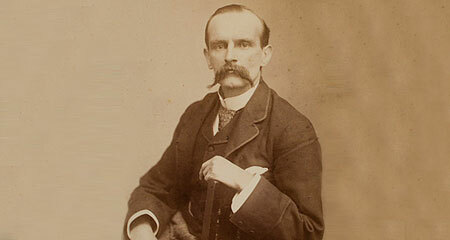 Without his generosity, the University may not have come into existence. 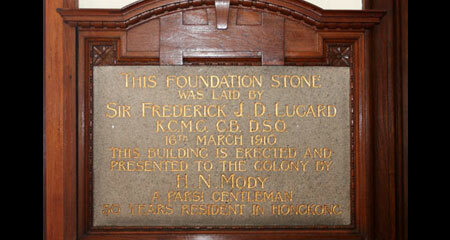 At the Foundation Stone Laying Ceremony in 1910, Sir Hormusjee presented a golden trowel to the then Governor, Sir Frederick Lugard, who used it to lay the foundation stone of the Main Building. 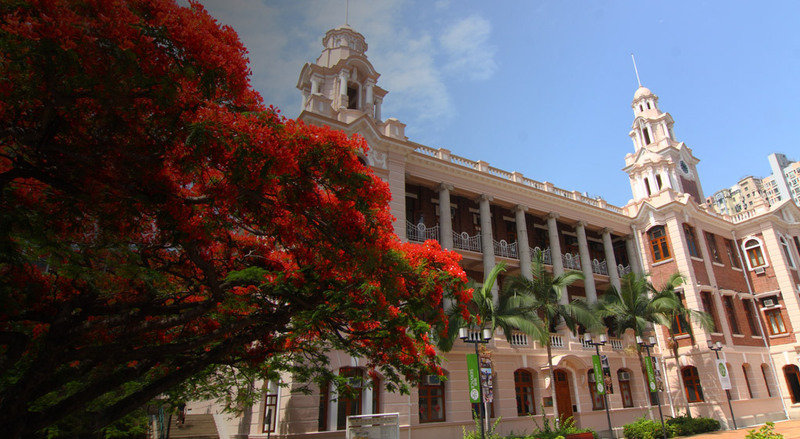 During its early days the Main Building housed all departments of the University, including administrative offices, lecture rooms, a library, a clinic, and even a temporary student hostel. 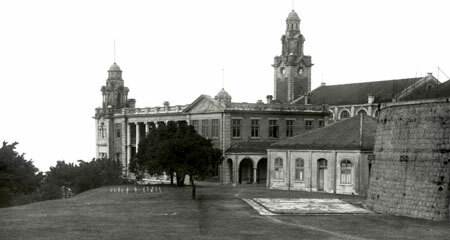 In December 1941 the Main Building was converted into a relief hospital due to the outbreak of war. 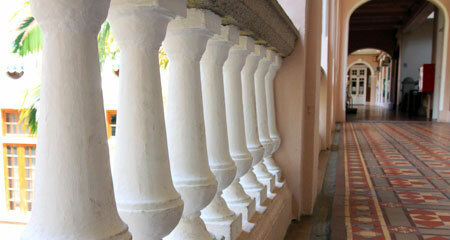 During the war, parts of it were badly looted; the roof of the Great Hall was removed and the timber used as fuel. 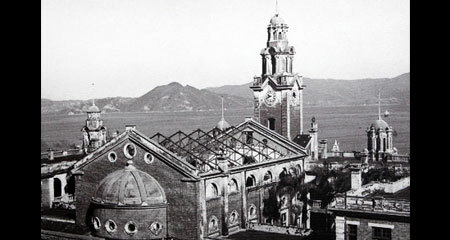 Sir Lindsay Ride later recalled that many of the University's buildings, including the Main Building, "... became roofless skeletons, stripped of equipment, furnishings and fittings, floors and stairs". 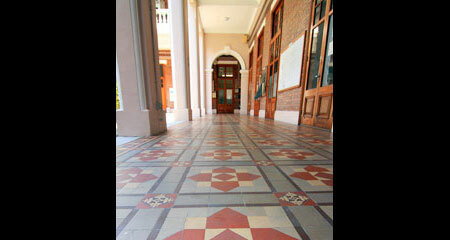 In the 1950s the Main Building was extended with the addition of two new courtyards and a further floor at the rear. 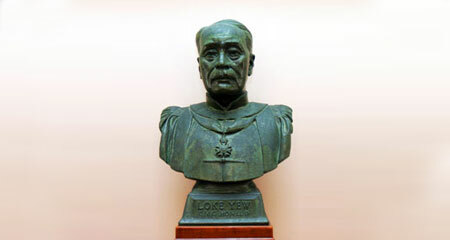 In 1956, the old Great Hall was renamed Loke Yew Hall in memory of Dr Loke Yew, an early benefactor of the University. 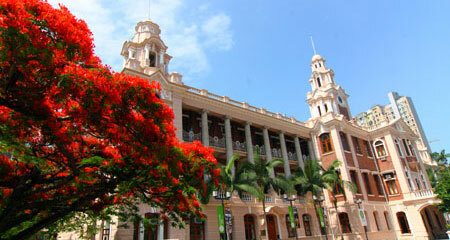 In 1984, the Main Building was declared a monument by the Hong Kong Government. 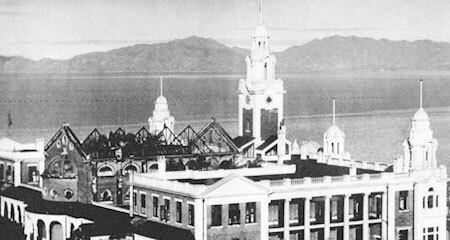 Today, visitors to the Main Building can see the clock tower, four courtyards, and palm trees which are now over 30 feet tall. 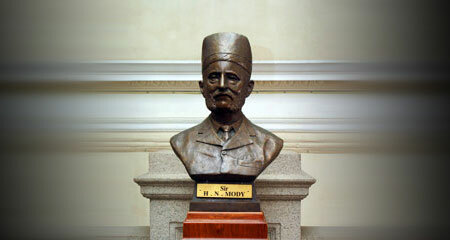 They will also find a bronze bust of Sir Hormusjee N. Mody on the main staircase and another of Dr Loke Yew on the second floor.